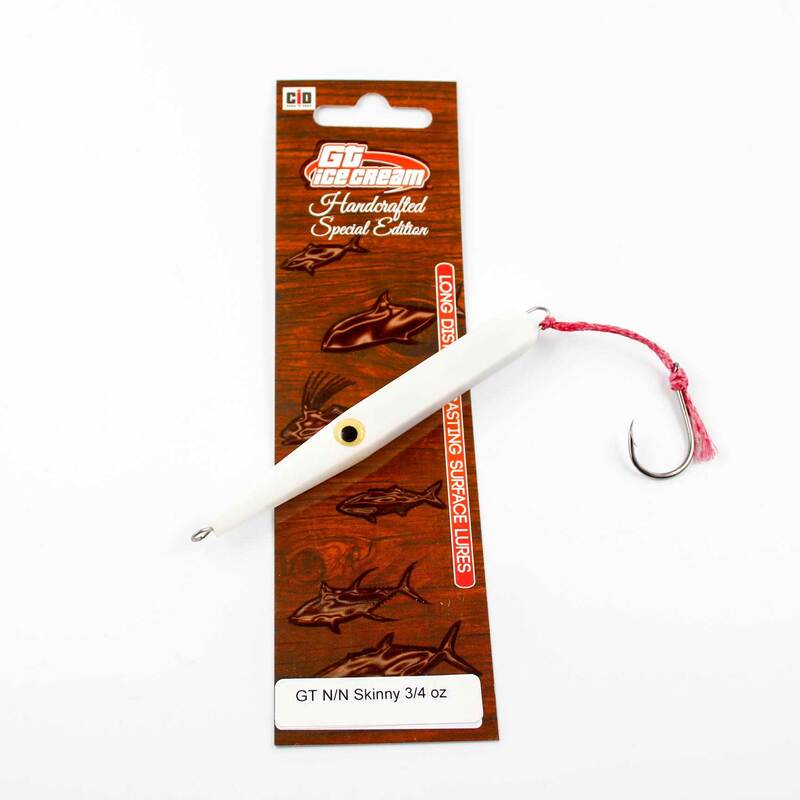 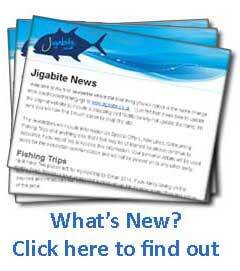 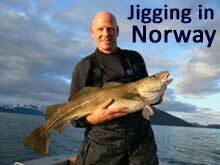 The Skinny is designed for super long casts and fast retreive from shore and boat. 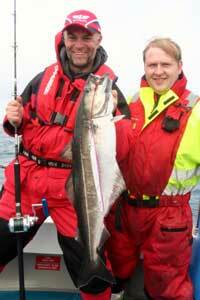 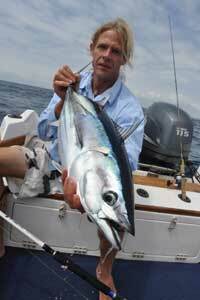 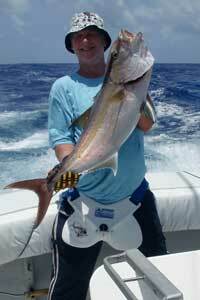 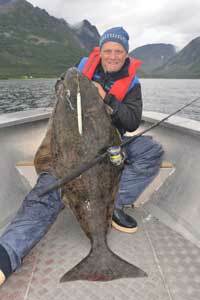 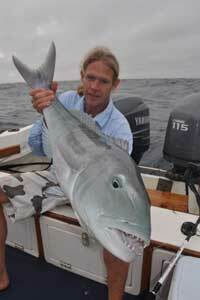 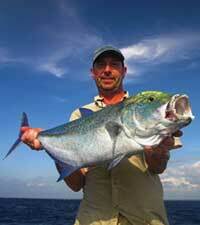 This is an excellent Tuna Bait as it imitates a Ballyhoo. 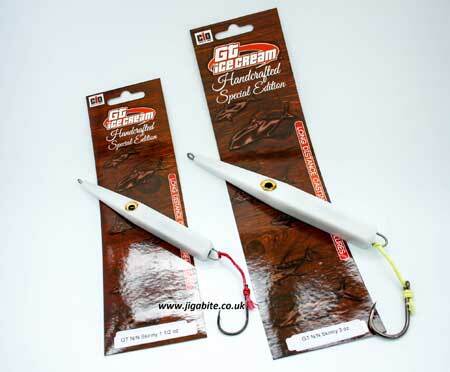 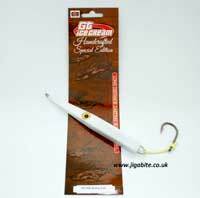 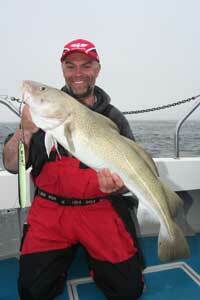 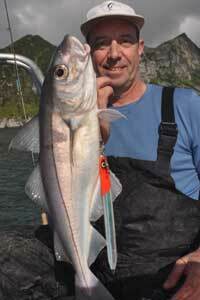 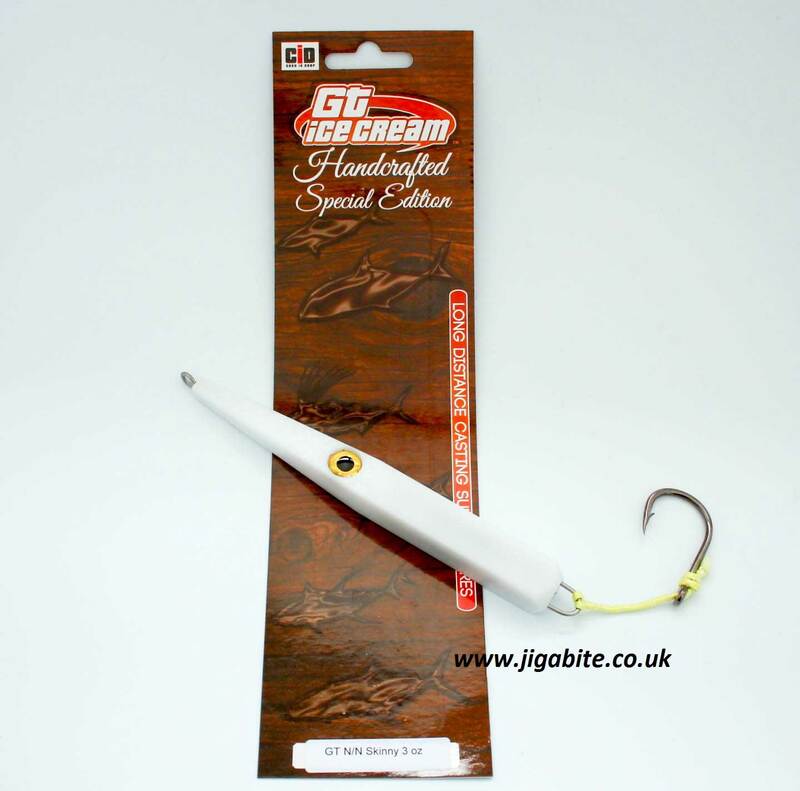 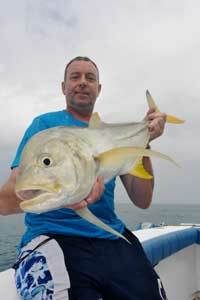 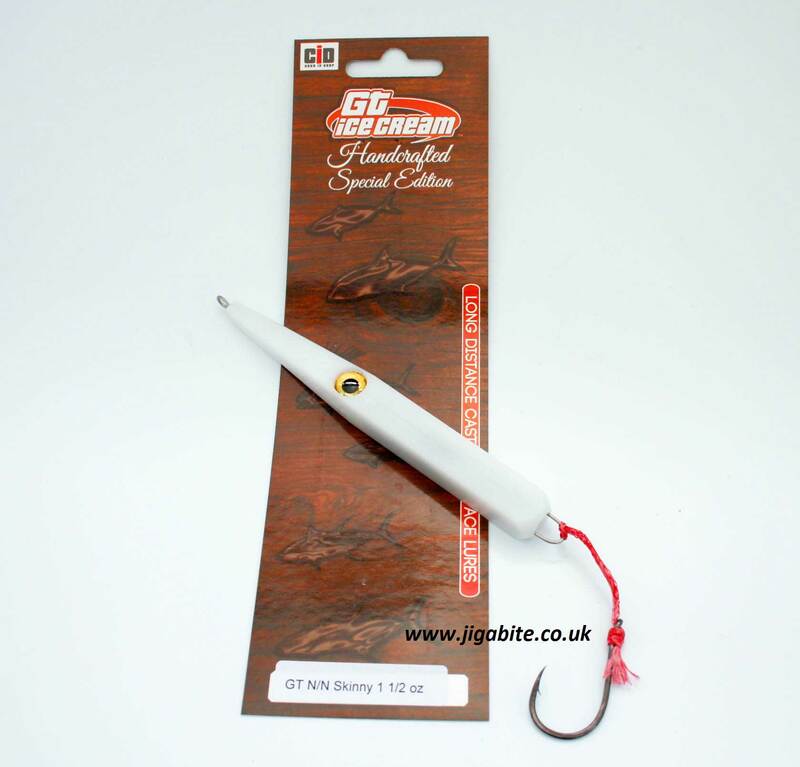 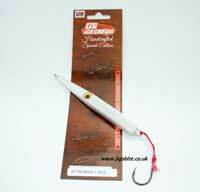 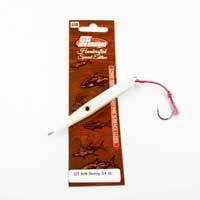 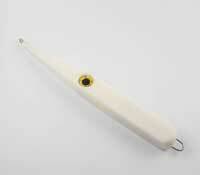 The 3oz is the longest casting lure in the GT Ice Cream arsenal so top choice for Roosters from the surf. The Bleeding Stinger has a frayed tag to enhance the look of an injured baitfish.